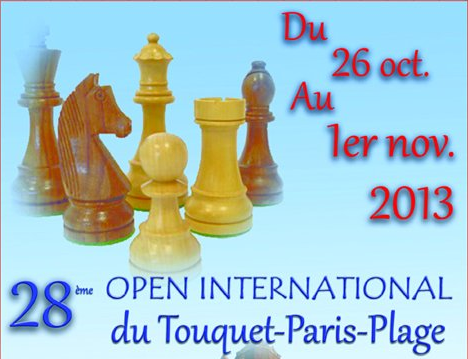 The 28th Open International du Tourquet took place from October 26th to November 1st at the hotel de Ville in Le Tourquet-Paris-Plage. 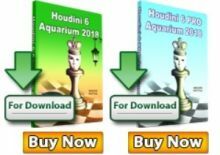 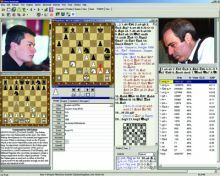 The event was a 9-rounds Swiss open with a classical time control of 90 minutes for the first 40 moves plus 30 minutes to finish the game and 30 seconds increments from move one. 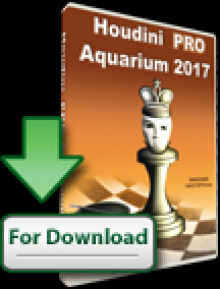 Lithuanian GM Aloyzas Kveinys took first place with 7.5/9 points after edging rating favorite GM Sergey Fedorchuk on tiebreaks. 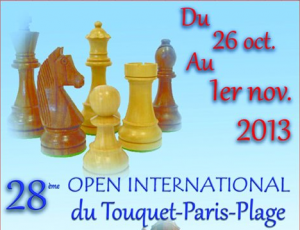 Local GM Jean-Marc Degraeve finished in sole third place on 7/9.